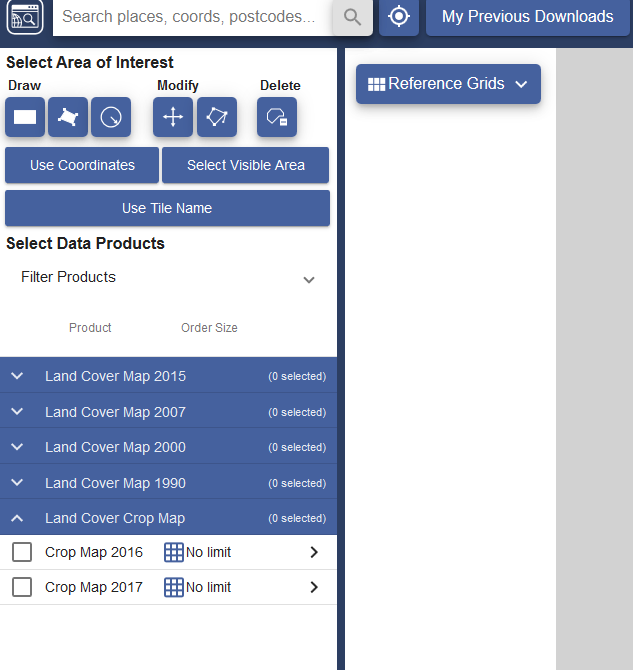 The Centre for Ecology and Hydrology have added Land Cover Plus: Crops to the range of data available through Environment Digimap. 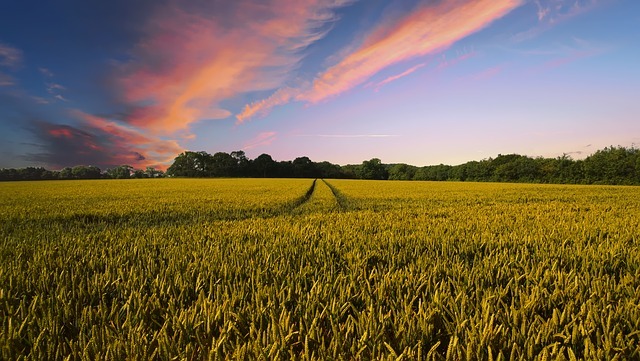 This dataset has been created in partnership with Remove Sensing Applications Consultants and provides annually updated arable crop information for the whole of Great Britain. Both 2016 and 2017 versions of the dataset are now available. Environment Digimap is the only platform dedicated to the academic sector offering this data. Environment Digimap can be accessed via the link on our eresources A-Z page or from your subject pages on the Kings Norton Library intranet site. If you have any queries please contact libraryresources@cranfield.ac.uk.